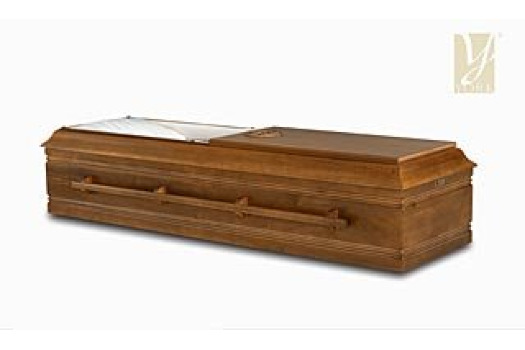 A Direct Cremation with no Service or Obituary includes minimum services of the funeral director and staff, transfer of deceased, refrigeration, cremation, minimum alternative container and utility urn. * Refrigeration: It is the policy of our firm to require refrigeration on an unembalmed body after the first 24 hours, as required by Colorado Law. Each additional day after 48 hours of refrigeration will be charged at the rate of $ 50.00 per day or a portion thereof. ** Minimum plastic utility urn included in this charge. 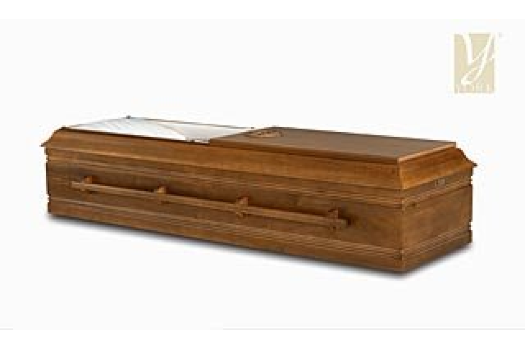 Purchase of any other urn would be additional.